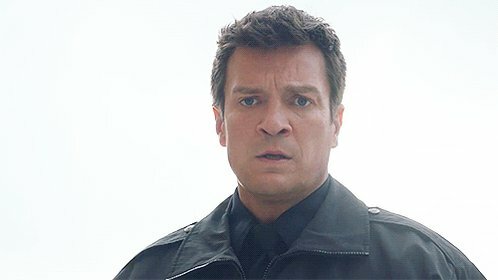 New stills from the next two upcoming Castle season three episode have now come online. x013 Hq stills from the episode 3×20 – Slice Of Death and x009 Hq stills from the episode 3×21 – The Dead Pool have bin added into the gallery. I want to thank Jessica for the stills! Enjoy!